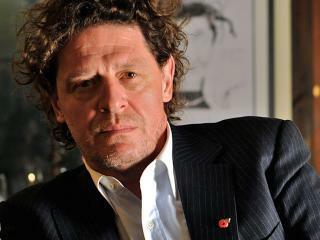 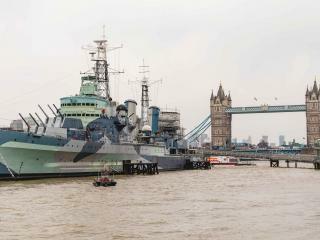 The most successful film series of all time is brought back to life at the UK’s Warner Bros. 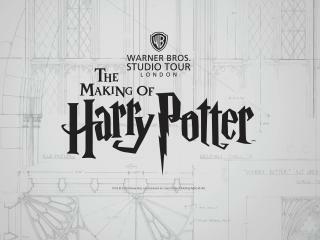 Studio Tour London - The Making of Harry Potter. 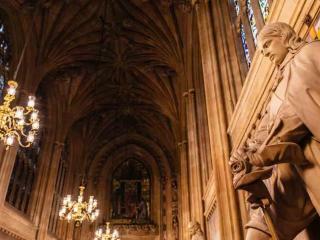 Go behind-the-scenes where the journey began for Harry, Hermione & Ron. 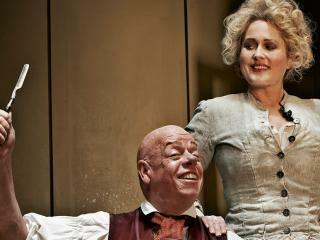 Step into sets, see real costumes and marvel at ground-breaking special effects. 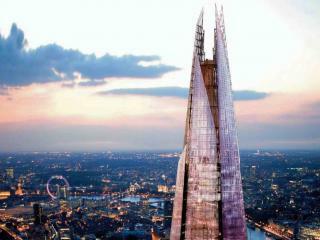 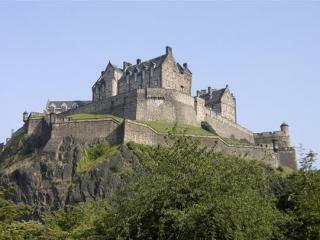 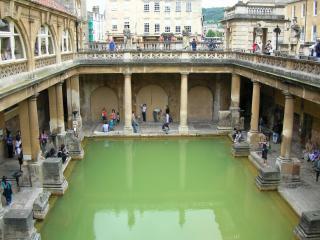 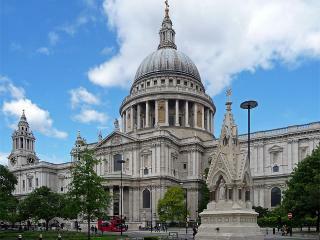 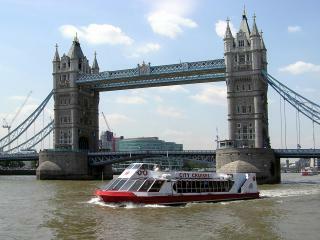 Your price includes roundtrip transport from Central London . 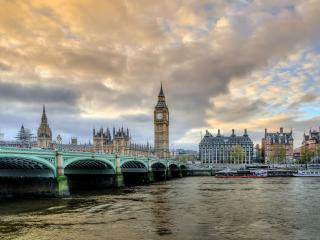 Imagine a single day tour that encompasses London’s most spectacular sights & attractions – this is The Total London Experience. 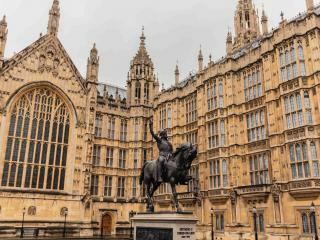 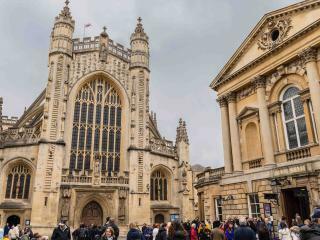 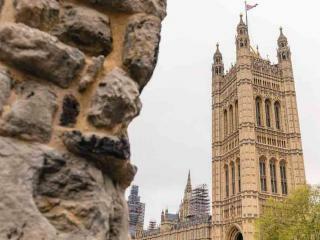 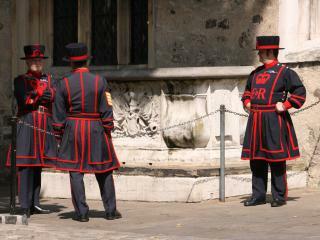 Begin with a coach tour to Westminster Abbey and St Paul’s Cathedral before continuing to Buckingham Palace to watch the Changing of the Guard. 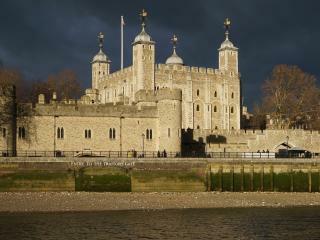 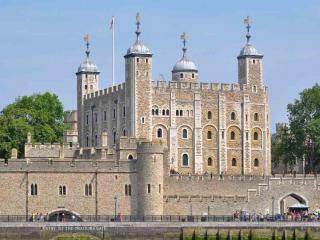 Visit the Tower of London, experience a Thames River Cruise and finish your day by riding The London Eye. 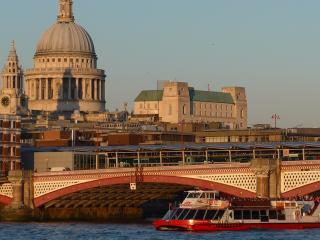 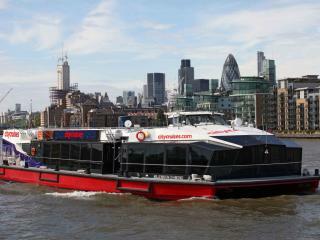 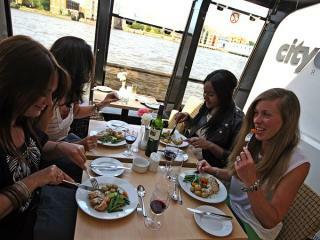 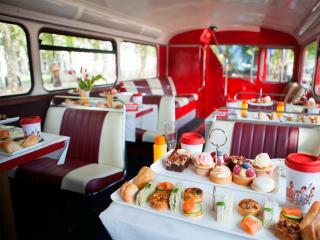 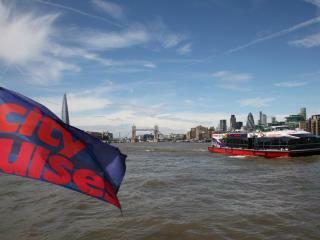 With good food and great views lunch never has to be a dull affair with City Cruises. 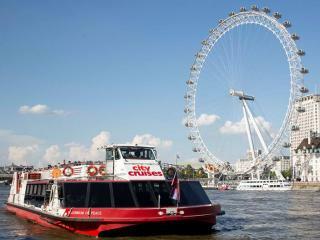 Enjoy a delicious two course meal as you gently cruise along the River Thames through the heart of London. 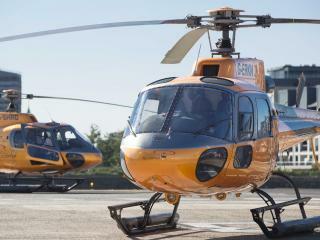 For an exciting, once in a lifetime experience, book one of our London Helicopter flights for breathtaking views of the world's most famous landmarks.